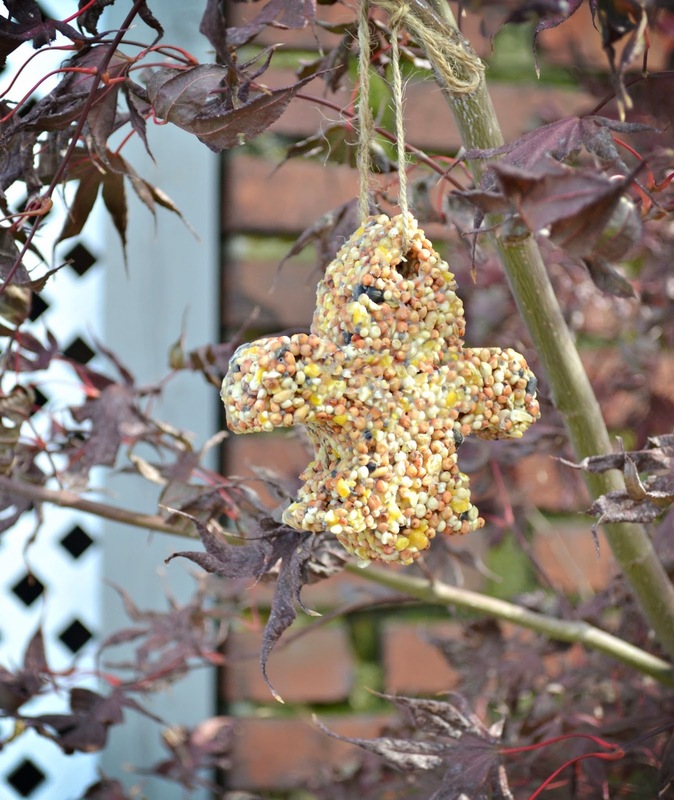 There is a new Handmade Holiday Video up on my YouTube channel! 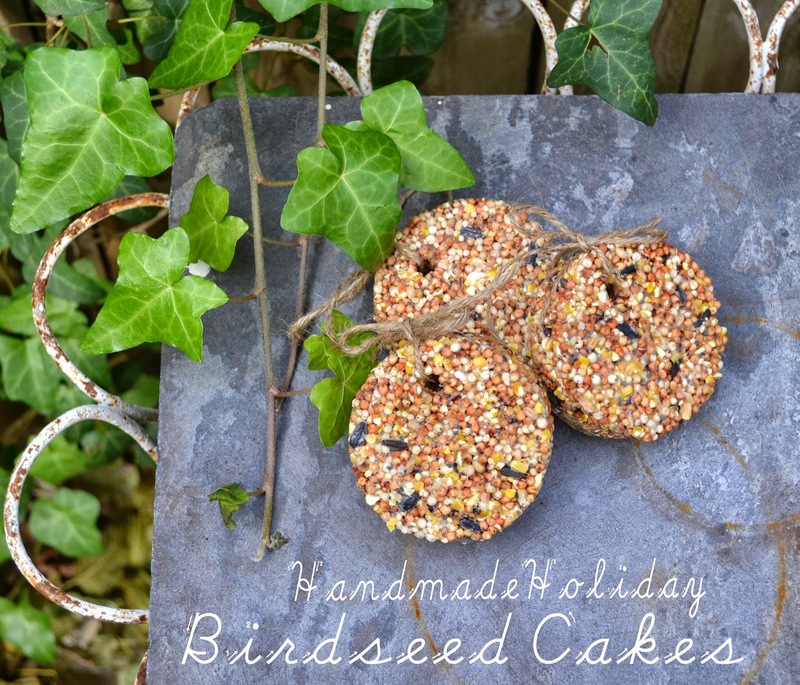 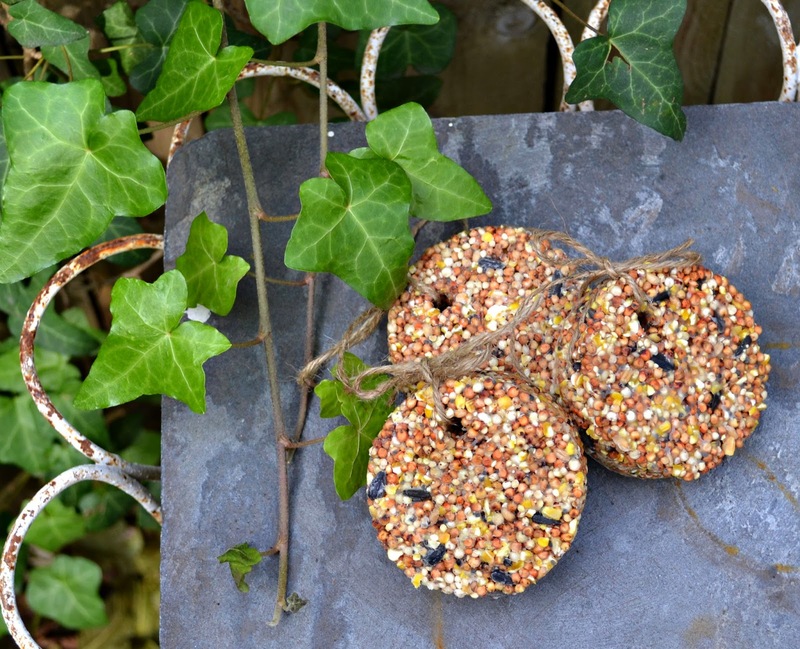 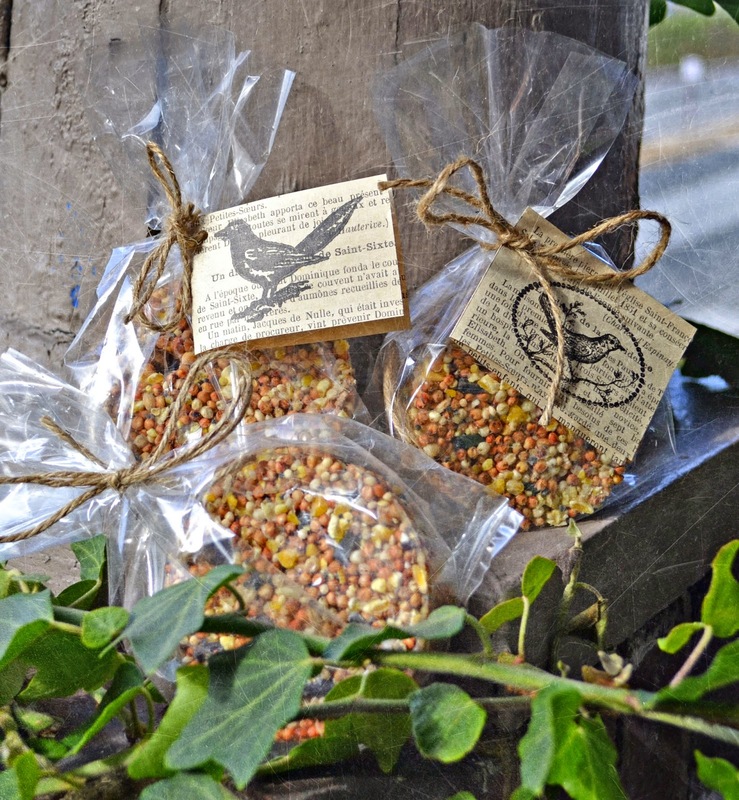 This week we are making Birdseed Cakes. 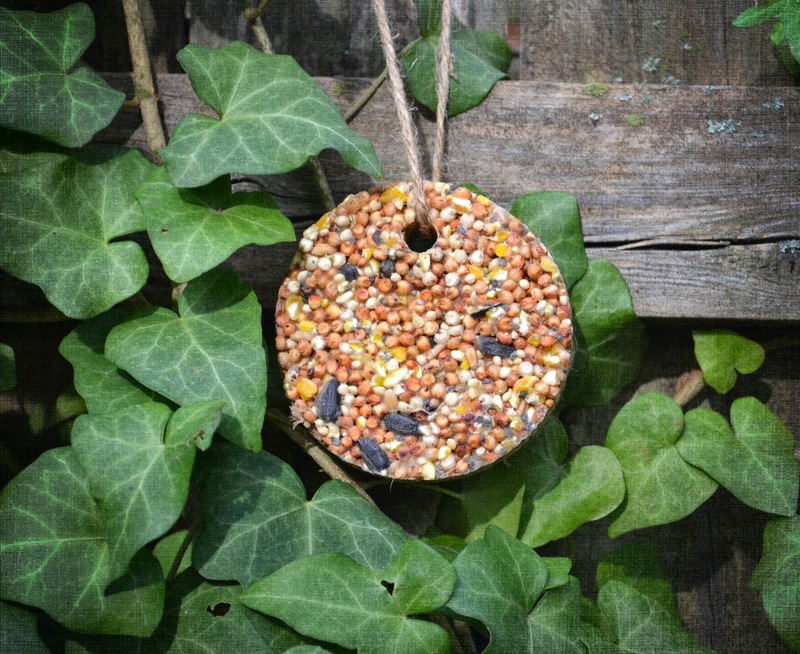 This quick, easy, and inexpensive gift is perfect for the nature lover in all of our lives! 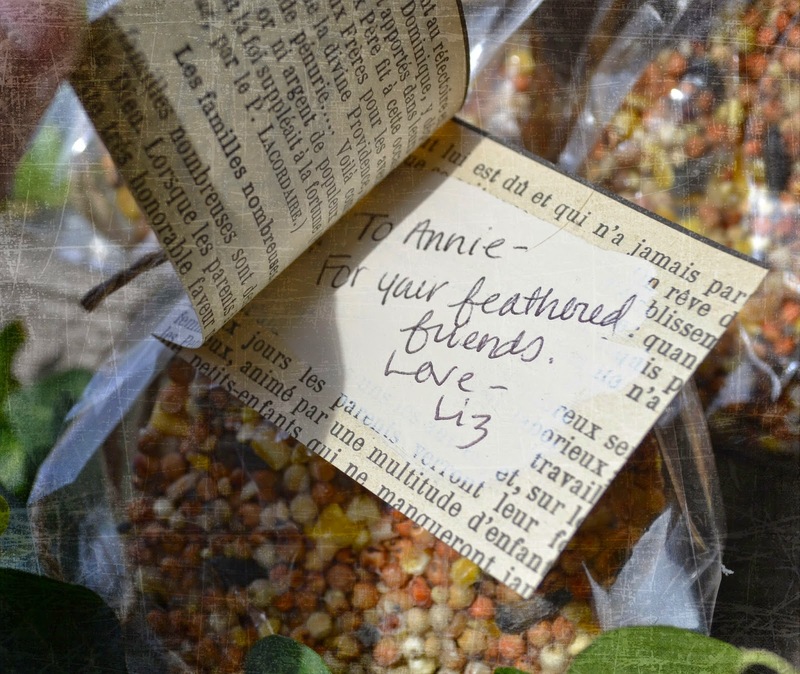 Oh, and the birdies will love you, too!